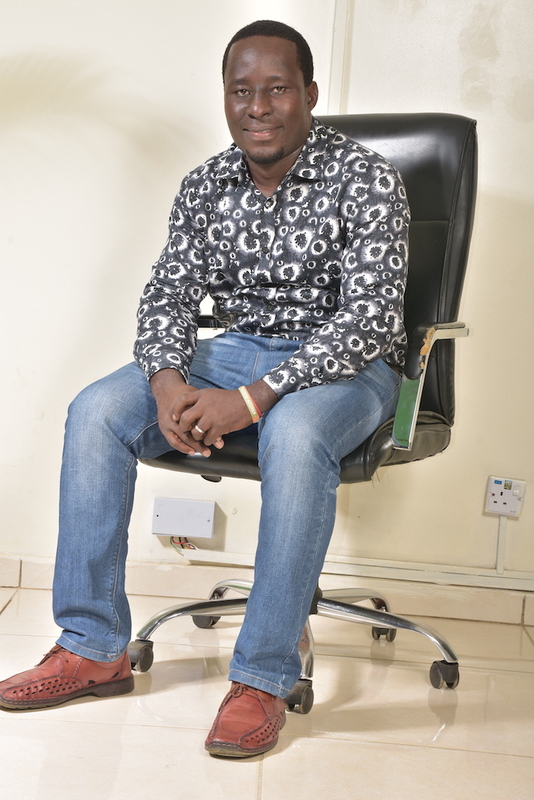 Bright Okona is a Senior software applications programmer and Telecom API engineer with 8 Years of experience designing and developing software applications for a variety of industry and government sectors. Bright has deep domain expertise developing and deploying SMS applications, secure architectures, middleware technology, user interface design and server side applications on a variety of platforms. • Design and architecture of web development projects? • Programming experience of server side, middleware and user-interface for enterprise class applications? • Mobile Application Development, Network Administration & Server maintenance. Software Programming & Scripting Environments? • Microsoft Word, Excel, PowerPoint, Access, Publisher, Outlook, Dreamweaver,? • Expression Web, SwiSHMax, Fireworks, SQL Server, CorelDraw etc. ?